As many of you know I’m not very fond of contemporary musical scores, I prefer the more traditional Broadway sound. 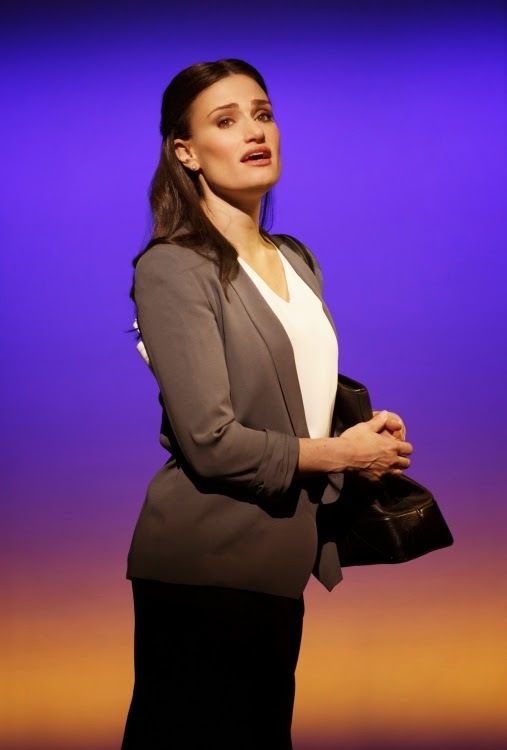 That makes me a terrible person to review that kind of scores and, in this particular case, there’s also the fact that I’m not an Idina Menzel fan. But, for my surprise, I found myself enjoying this cast recording. Tom Kitt’s music is interesting and pleasant-sounding and Brian Yorkey’s lyrics are unpretentious realistic. There’s a melodious harmony that links all the songs and at the same time each one of them is strongly character built. The orchestrations by Michael Starobin have a lush modern sound that fits perfectly with the songs and gives the score a strong emotional feeling. 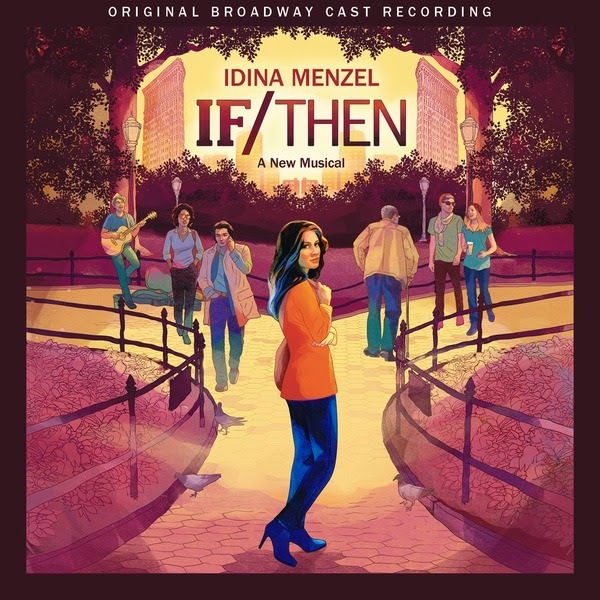 There’s no doubt that this was written with Idina Menzel in mind and she really shines in her big solo numbers “What the F**k?” (one of my favorite songs), “You Learn to Live Without”, and “Always Starting Over”; I think she never sounded better. She’s part of the perfect trio that gives us “Love While You Can”, the others one are Jenn Colella and LaChanze. With James Snyder she has two strong duets, “Here I Go” and “I Hate You”; she also has an emotional one with Anthony Rapp, “Some Other Me”. But everyone in the cast has a moment to shine. On his own, James Snyder gives us the ballad “You Never Know” and have his big moment with “Hey, Kid”. 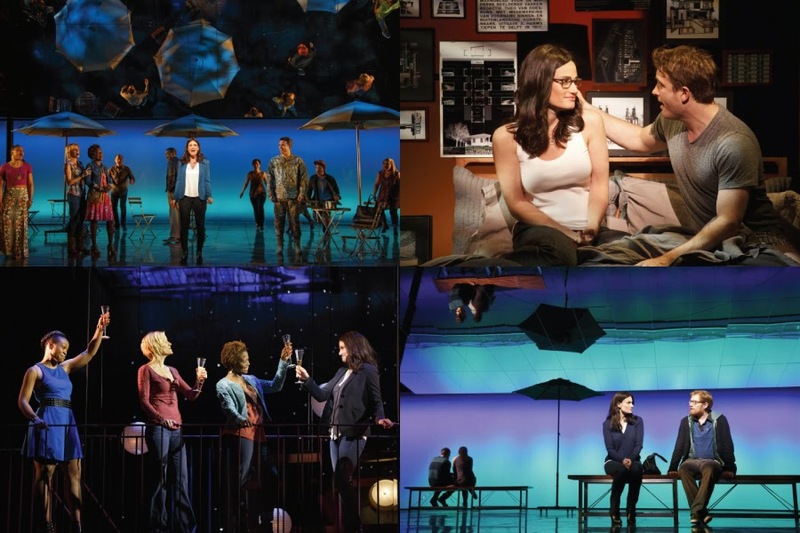 Anthony Rapp has the romantic “You Don’t Need to Love Me” and, with Jason Tam, delivers one of the highlights of the score, “Best Worst Mistake”. By himself, Jason Tam sweetly sings “What Would You Do?”. LaChanze leads the girls in the beautiful and strong “No More Wasted Time”. There are also more than a couple of good songs sung by the main cast like “Surprise”, “This Day / Walking by a Wedding” and “A Map of New York”, lead by a strong Jerry Dixon, a song that, like others from the score, I’m sure will have a life outside the show. Like I said at the beginning, I didn’t believe I would enjoy this score, but I do and I recommend it. I don’t know it had a chance to win the Tony for Best Original Score, I believe the award will go to the less interesting THE BRIDGES OF MADISON COUNTY, but I’ll be pleased if that happens.